Roger Magoulas, the director of Market Research for O’Reilly Media, first coined the term big data a few years ago. He never envisioned that it would have such a profound impact on modern business processes. Big data later paved the road for the Internet of Things (IoT) revolution, which has created a number of profound opportunities for businesses as well. In the early days of big data, it was a game changer for high technology businesses. However, it has since touched every sector. In 2012, Andrew McAfee and Erik Brynjolfsson of the Harvard Business Review claimed that big data was already transforming managerial processes for brick-and-mortar businesses as well. The trend has only accelerated since McAfee and Brynjolfsson first published their post. 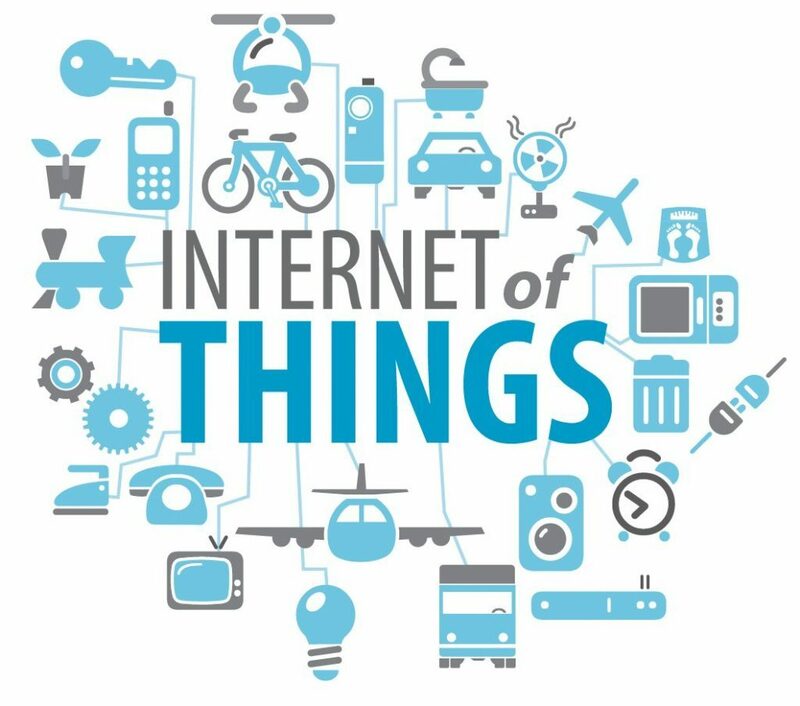 How is big data and the IoT driving change? Research and development can be a lengthy process. Brands can spend at least two years trying to bring a new product to market. Big data has helped them optimize their processes and introduce new products more quickly. Bristol-Myers Squibb reduced the time it took to complete clinical trials by 98% by using big data. This is an improvement even the boldest industry experts would never have predicted. Companies like Mint.com and LearnVest are using big data as part of their service model. They collect detailed information on their customers, so they can provide personalized service packages to them. Efficiency across organizations should be prioritized more in most companies. According to Visual Planning, companies see a 94% time saving when using visual planning software. This is due to the data and app integrations across organizations and devices. Big data and IoT are the primary drivers that allow for significant increases in efficiency which leads to cost savings and higher productivity. Boosting customer satisfaction has always been a priority for every business. Unfortunately, companies are having difficulty meeting ever-growing customer demands in era where immediate gratification has become an expectation. Big data has helped them rise to the challenge. Datafloq argues that the trick is to collect data on customers throughout the engagement process, so you know how to service them better at the next stage. Companies are finding more creative ways to use big data to save money. The Weather Company and IBM recently formed a partnership to help companies assess the impact of weather on their financial performance and identify ways to use weather analytics to cut costs.